During the Analyze stage, the team will look at the data that it has already gathered and, perhaps, plan to gather further data. The Analyze stage is like detective work because the team needs to figure out what the data is saying by looking at the impact of problems and variability, the sources of process variability, and the root causes of the defined problem. 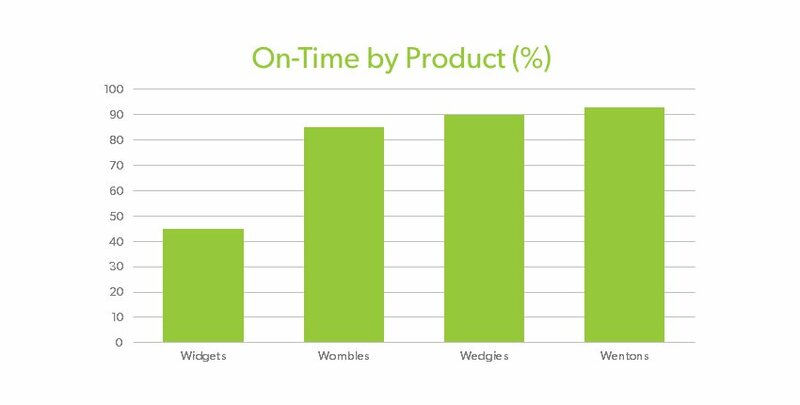 The team saw that Widgets have the lowest On-Time Shipping performance. They decided to create another chart that showed the number of Widget shipments throughout the year. They can clearly see that the number of Widgets (the worst performing product) had increased shipments during the year. 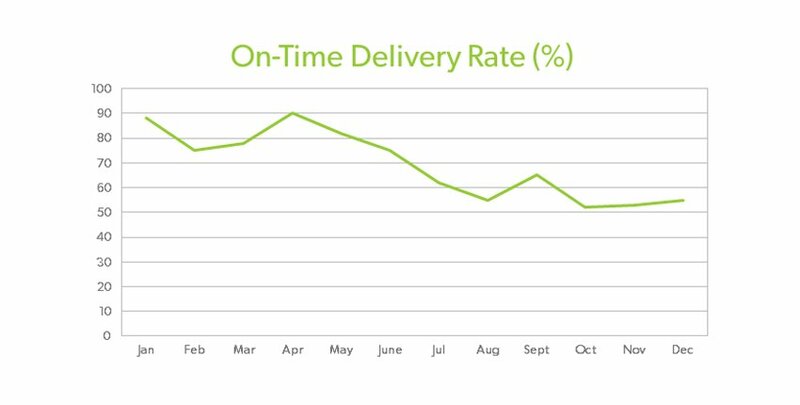 From this data, they can infer that the rise in Widget shipments caused the decrease of products being shipped on time. These charts may give clues that point toward possible culprits, but the team is not yet ready to develop a solution. They need more clues and data before getting to the real sources of the problem. Essentially, “fish boning” is brainstorming with a bit of structure. It is most often used to brainstorm potential causes of the problem stated in the Definition Stage. The Fishbone, or Ishikawa Diagram, can be an extremely useful team problem solving tool because it gets the team engaged and helps them to acquire a lot of ideas quickly. As an example, let’s say that the problem your team defined is, “on-time shipments are 65%.” First, the team leader would draw a fishbone. The actual problem you’re working on would be written in the “problem” circle. Then the six major “bones” would be added. You would then brainstorm all the possible causes of the problem, place them at the end of each “bone” and further develop any secondary causes. Use the fish bones to help guide your ideas and thinking. Keep brainstorming until the team is out of ideas. For this analysis, your team will list the steps of the process, and then list the things that can go wrong at each step. From this, you would find the variances within the process and prioritize them. Which happen most often? Which are the most costly when they occur? Those that occur more frequently or cost more get a higher priority, of course. After creating a fishbone diagram or process flow and variance analysis, the team will need to discuss how it wants to handle the variances. In many cases, they will develop solutions and actions for correcting the variances, and feel they’re able to go right on to the Implement stage. However, gathering as much possible data is important for the development of effective solutions and will serve you well in the DMAIC process. Continue Reading: Read the next article in this DMAIC series to learn more about the problem-solving method. 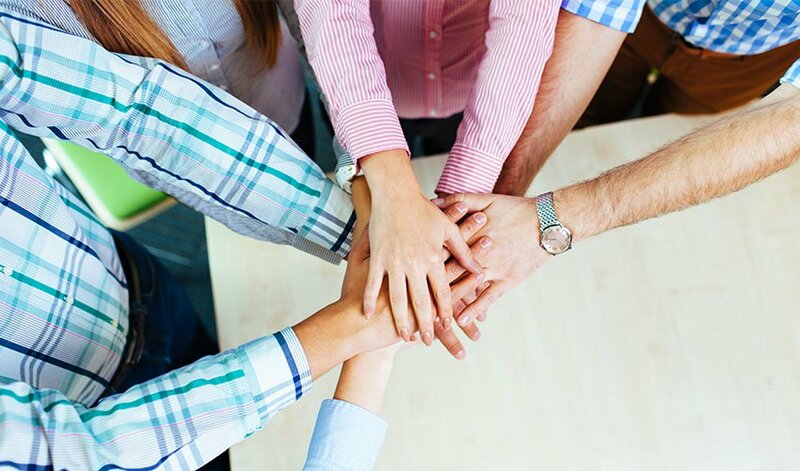 This improves the quality of a company’s outputs by identifying and removing the causes of defects.